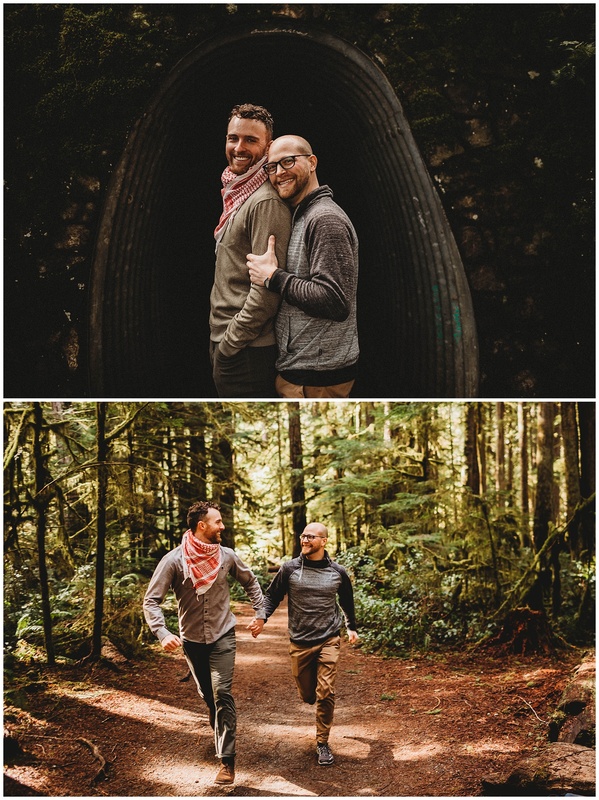 Troy and Sean have that special kind of love, the kind you would hike all night just to spend a few hours together kinda love. True Story! 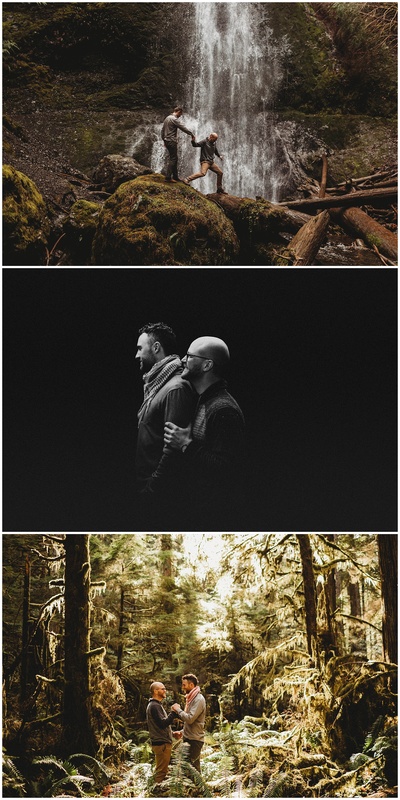 I enjoyed our time together in the Olympic National Park! 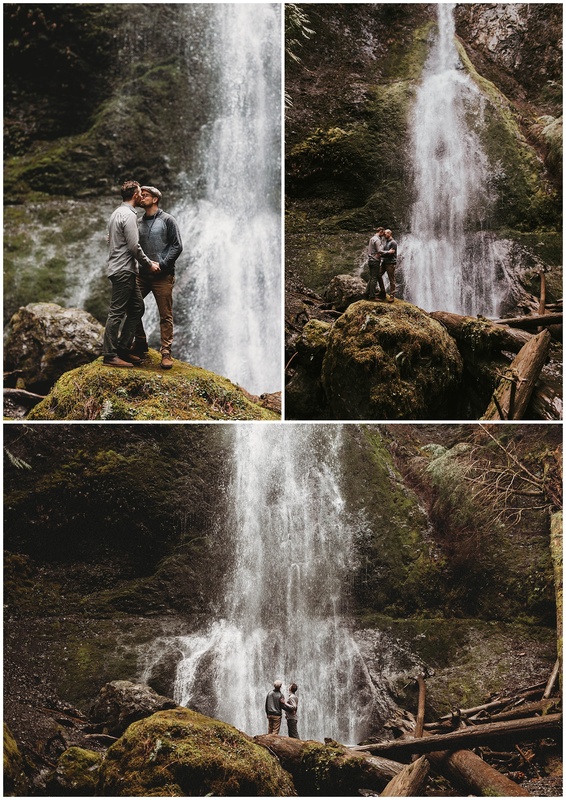 We visited Marymere Falls and were in complete awe of the beauty all around. 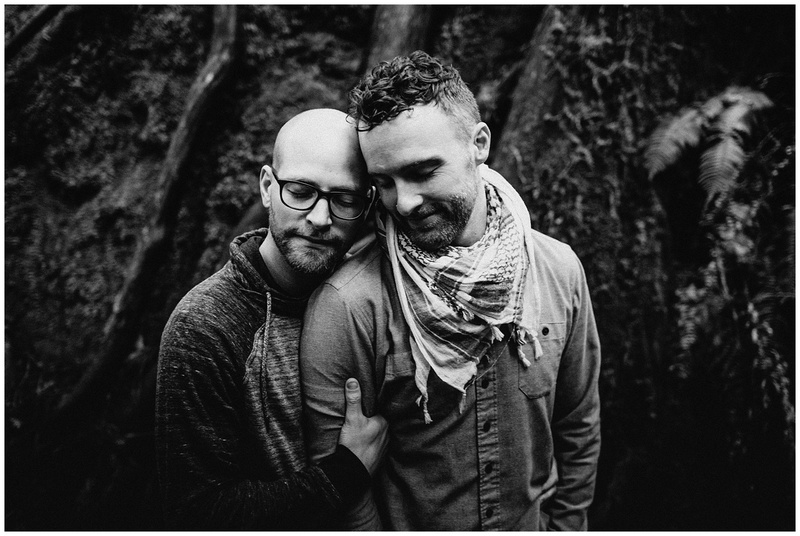 They were a breeze to photograph and I really feel their connection in these photos! Super grateful for being able to document love in such a beautiful place.